Jan Marini Age Intervention Face Cream is designed for women showing the visable signs of skin aging resulting from a decline in hormones and cumulative sun damage. It's patented formula specifically targets changes in the appearance of the skin to help restore suppleness and elasticity. 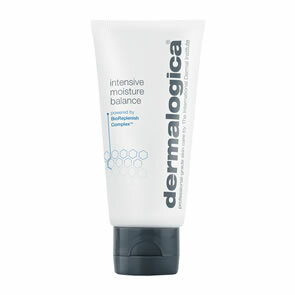 Boosts skins ability to repair damage for healthier looking skin. 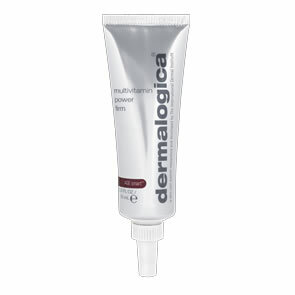 Visibly restores youthful suppleness and elasticity with increased hydraton.